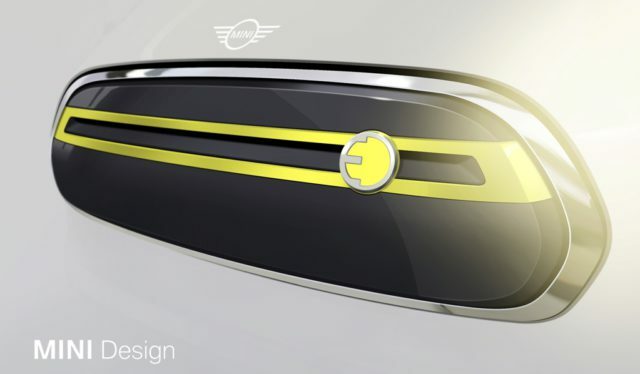 MINI has released a pair of exclusive detail design sketches as an early preview of the brand’s first fully-electric production model. 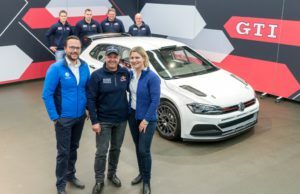 The car will make its debut in 2019. 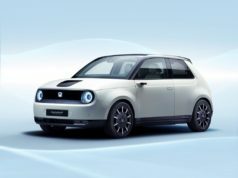 The first sketches of the production model coincide with the MINI Electric Concept making its UK debut at Goodwood Festival of Speed 2018. Following on from the MINI E pilot project exactly ten years ago and the MINI Cooper S E Countryman ALL4 plug-in hybrid model on sale since 2017, the first fully-electric MINI represents the next stage in the electrification of the MINI brand and reflects the BMW Group’s NUMBER ONE > NEXT strategy. The sketches show the car’s grille. Its hexagonal form is a signature MINI design element, but the closed-off interpretation is all new. Behind the grille, cooling elements are conspicuous by their absence. Which means the grille can stay closed and therefore improve airflow. A yellow accent bar with an E badge in the same colour produces a powerful contrasting effect. It also identifies this car as an electric MINI. 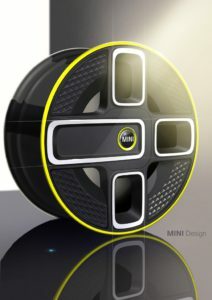 The second sketch shows the striking wheel design of the fully-electric MINI. 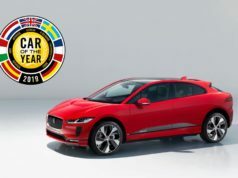 It has been carried over from the Electric Concept into the production model. The wheels take the motif of the accent bar on the radiator grille and add their own asymmetrical twist. The first of these large-scale produced MINIs with battery-electric drivetrains will be available from 2019 – exactly 60 years after the launch of the classic Mini. 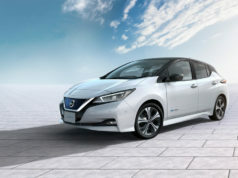 This model will ensure that electro-mobility is delivered in a way unique to the MINI brand. And that means with driving fun, style and individualisation at its core. The electric drivetrain will come from BMW Group’s e-mobility centre at Plants Dingolfing and Landshut in Bavaria. Then the people from the Oxford plant will integrate it into the car. That plant is the main production location for the MINI 3-Door Hatch.